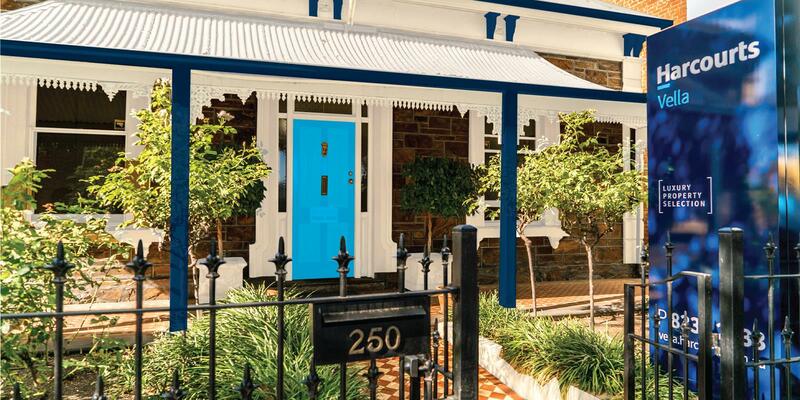 Fiercely South Australian, Anthony’s family history is immersed in real estate. Boasting an impressive thirty years’ experience in the industry and motivated by his desire to take the family run business into the future, Anthony was keen to join forces with Harcourts. Anthony’s experience is underpinned by his strength in residential and land sales as well as land and development projects. This experience is further complimented by his client-focussed approach. His infectious enthusiasm is hard to resist, he is genuinely excited about selling real estate.